Andersen, Chasen (ILB, Utah State, RS). Chase committed to but never played for BYU. He also followed his father to Wisconsin but never played there either. When coach Anderson left Wisconsin for Oregon State Chase returned to USU, the place of his original college commitment (and where his brother plays). Has played in all six games this season, recording two solo tackles and two assisted tackles. Collie, Dylan (WR, Hawaii, RF). Committed to but never played for BYU. Went to Hawaii following an LDS mission. Collie has played in all seven games so far this season. Has one rush for zero yards and 21 receptions for 276 yards and one touchdown (vs. New Mexico). Crichton, Tui (OL, Weber State, Senior). Played two seasons at BYU (2012-13) before transferring to Weber State in 2014. He played in four games as a Junior transfer last season with one start but then had a season-ending leg injury. He has not played for WSU yet this season. Doman, Michael (DL, Portland State, Junior). Played in six games at BYU (2012-13) before transferring to Portland State. Played in all 12 games (five starts) as a redshirt sophomore in 2014 and recorded 24 tackles, three tackles for loss, and two sacks. Through the first six games this season he has 18 tackles (eight solo, 10 assisted), three tackles for loss, one sack, and two passes deflected. Green, Billy (QB, Weber State, Junior). Played one season at BYU (2013) before transferring to Weber State. Green was the starting quarterback as a sophomore last season and passed for 2055 yards and 11 touchdowns. Unfortunately he was beat out for the job this season and has not yet appeared for the Wildcats. Kearsley, Brayden (OL, Oregon State, TR). Played for two seasons at BYU (2013-14) before transferring to Oregon State where he has three years to play two seasons. Is sitting out this season (2015) per NCAA transfer rules. Kuresa, Alex (QB, Portland State, Junior). Spent two years at BYU, redshirting in 2011 and playing 2012 as a receiver. In 2014 he started at quarterback for Snow College where he completed 185-295 passes for 2,374 yards, 25 touchdowns and nine interceptions. He also rushed 99 times for 592 yards and eight touchdowns. Through six games this season he has completed 52-92 passes for 922 yards, six touchdowns and only one interception, while rushing 83 times for 338 yards and three more touchdowns. He has also caught a 25 yard pass. Portland State is currently 5-1 in the Big Sky conference. Leavitt, Dallin (DB, Utah State, TR). Played for two seasons at BYU (2013-14), including a solid sophomore outing where he had 43 tackles, 3.5 tackles for loss and 1.5 sacks. He is sitting out the 2015 season per NCAA transfer rules. 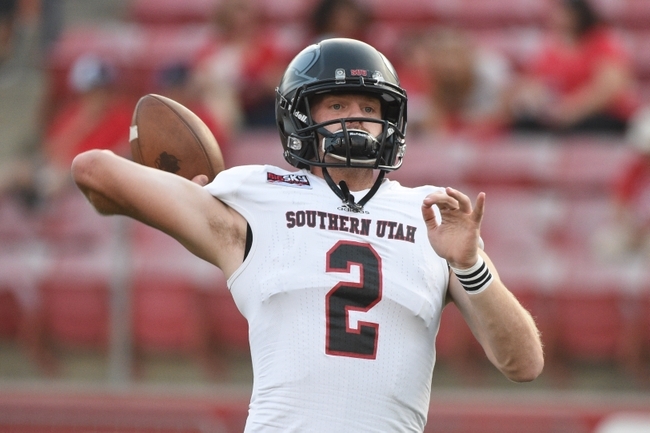 Olsen, Ammon (QB, Southern Utah, Sr). Spent two seasons at BYU, redshirting in 2012 and played as the primary backup in 2013. During 2014 at SUU he played in all 12 games, finishing the season with 241-381 (63.3%) passing for 3049 yards and 21 touchdowns. He also rushed for 277 yards and four more touchdowns. He was awarded the Big Sky newcomer of the year. This season he has passed 132-212 for 1358 yards and ten touchdowns with three interceptions. Peoples, JonRyheem (DL, Idaho State. RS). Committed to BYU (2014) and is listed on ISU’s profile page as a former BYU “squad member” but I don’t believe he ever made it to Provo. So far this season he has nine solo tackles, five assisted tackles, and one sack in seven total games. Pritchard, Baker (DE, Oregon State, RS). Redshirted his rookie season at BYU (2011) and then served an LDS mission. Upon his return he transferred to Oregon State (Spring 2014 term) and played in five games as a redshirt freshman, recording one tackle. He has one start in six games played so far this season, and has five solo tackles, five assisted tackles, one tackle for loss, and one sack. Trammel, Trent (DB, UTEP, GRAD). Played two seasons at City College of San Francisco (2011-12) prior to transferring to BYU. Tore his ACL prior to the 2013 season so he never played at BYU. He graduated from BYU and then transferred to UTEP as a graduate transfer. He played in first three games this season (with two starts) but then got injured and hasn’t played since. In three games he had five solo tackles and two assisted tackles. 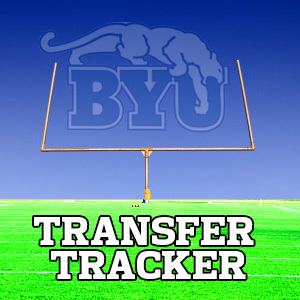 It has been reported that Isaiah Nacua-who was thought to be transferring to Snow College-is sitting this season out but will return to BYU next season. Many also believed that BYU Class of 2015 commit Manase Tu’ungafasi was heading down to Snow College. He did not and it now looks very unlikely that Tu’ungafasi will return to the states to play American football. Are there other transfers who are not on the list? 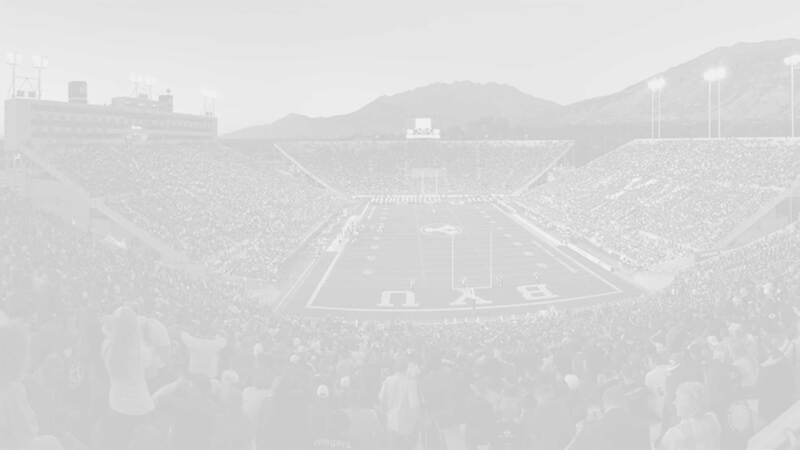 Please add any additions or corrections in the comment section below or email to webmaster@byuinsider.com.